For centuries the indigenous people of New Zealand have believed in the goodness of manuka honey. 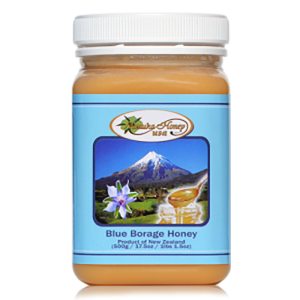 Raw organic manuka honey is harvested from the flower of the tea tree bush, in the remote valleys and alps in New Zealand. (Latin name is leptospermum scoparium). 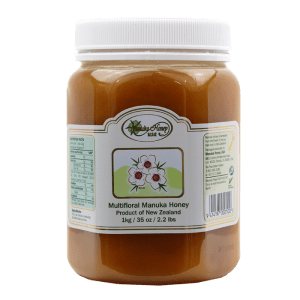 The benefits of the naturally healing manuka honey, are well documented by the Honey Research Unit at the Waikato University (New Zealand), by the head researchers Dr. Peter Molan. Dr. Molan has long known about the goodness of manuka honey, and spent countless hours during his 26+ years of honey research, lecturing students about the internal and external applications and benefits, of this naturally medicinal honey. Dr. Molan has written numerous articles, and published many research articles throughout his long standing career. Unfortunately Dr. Molan passed away just a couple of year ago, leaving behind a legacy of Manuka Honey Research in his footsteps. 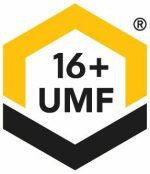 To ensure that you are purchasing authentic Manuka Honey UMF®16+, it is very important to verify your source first! To truly benefit from the natural goodness of manuka honey, it is crucial to really know what a supplier offers. 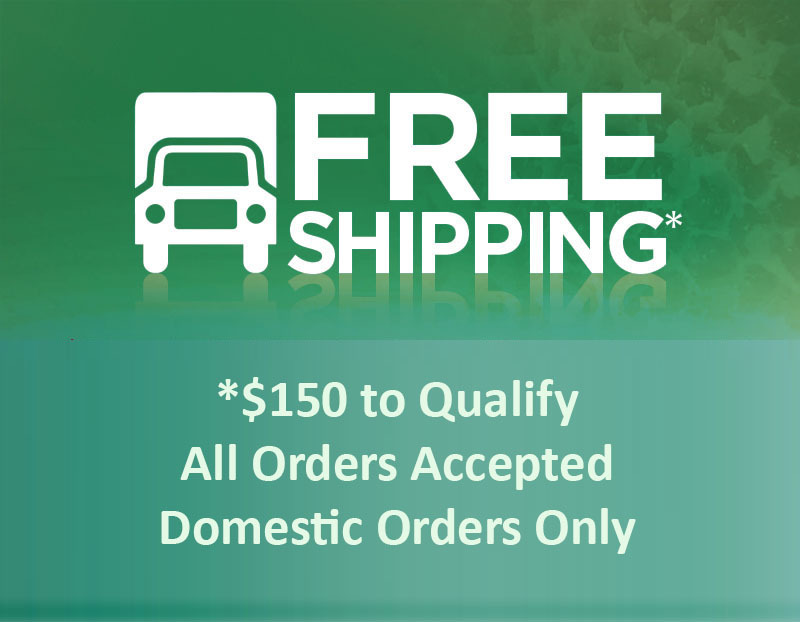 Authentic Manuka Honey UMF®16+ must be actually UMF® Lab Tested, UMF® Certified and UMF® Licenses. 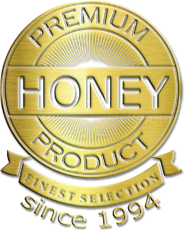 Manuka Honey USA is the official US Member of the UMF® Honey Association. We are a member, because we believe in honesty, integrity and long term relations with our customers. 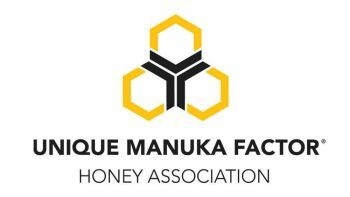 The Official UMF® Honey Association guarantees the very important function of External Quality Control, so you may rest assured and trust our registered brand, to offer you only authentic manuka honey that has been harvested from New Zealand.